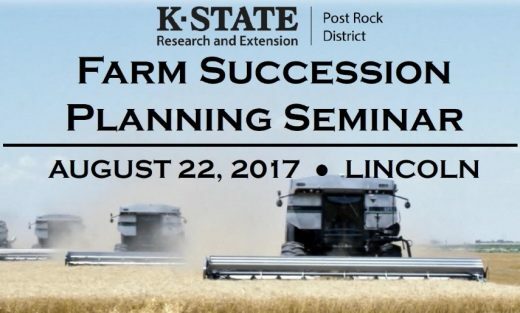 The Post Rock District is hosting a one-day Farm Succession Planning Seminar! 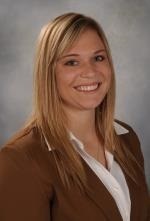 The featured speakers will provide resources, tools, and insight related to: steps to keep the family farming, farm and rural business succession planning, strategies to maintain strong relationships and leaving a legacy through the family farm. The seminar will also include a question and answer panel with nationally and state recognized experts. 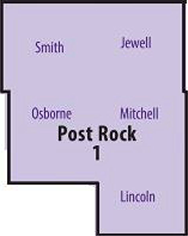 For details and registration information visit www.postrock.ksu.edu.